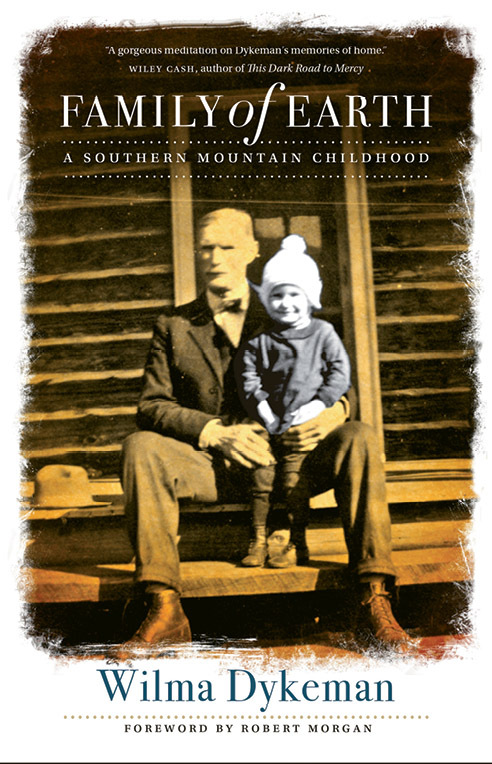 In Wilma Dykeman’s memoir, Family of Earth: A Southern Mountain Childhood (UNC Press, 2016), memories shimmer like reflections on the surface of a creek. While Dykeman, who passed away in 2006, published 18 books in her lifetime, this one was rejected by publishers and stowed away. Now, it fills in the background of an iconic writer whose literary legacy, including her best-known work, The French Broad, is intertwined with the landscape itself. It’s easy to get lost in Dykeman’s rich descriptions of the mountains and “the weird unearthly portions of the woods.” Family of Earth opens a window into Asheville’s past, which in some respects is strikingly similar to its present. A passage about the unsustainable economic boom just before the Great Depression hits home. Dykeman describes her first year and onward in chapters filled with vivid sensorial impressions. Reading this book in the embrace of the Blue Ridge Mountains has its own rewards: Those who grew up in WNC will be struck by how many similar formative experiences they share with Dykeman. Whether you’ve lived here all your life or are just connecting to the area, this little volume is a gorgeous and welcome celebration of a mountain community.